The Vyšehrad Cathedral With Its Ancient Cemetery In Prague In.. Stock Photo, Picture And Royalty Free Image. Image 94219008. 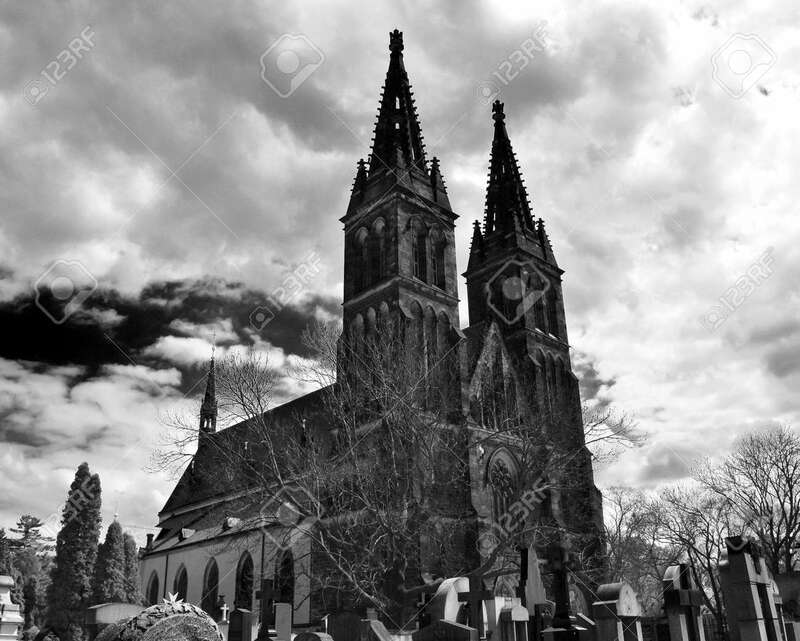 Stock Photo - The Vyšehrad cathedral with its ancient cemetery in Prague in Czech Republic. Black and white. The Vyšehrad cathedral with its ancient cemetery in Prague in Czech Republic. Black and white.